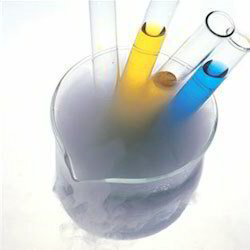 We offer a wide range of chemicals used in Pharmaceutical, Food, Personal Care and Cosmetic industry. These are thoroughly tested and are totally safe & effective to use. We ensure that our range of pharma and cosmetics is carefully packed so as to avoid pilferage at the time of transit. We are offering zinc pyrithione that is a chemical compound used as an antifungal and antibacterial agent. It is known for its dandruff treating features and seborrheic dermatitis. Its other medical applications include treatments of psoriasis, eczema, ringworm, fungus, athlete’s foot, dry skin, atypical dermatitis, tinea and vitiligo. 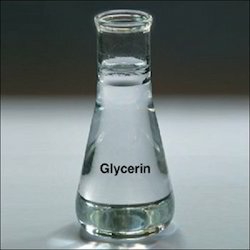 This chemical is used in pharmaceutical, laboratories and research center. It is also used to lighten the dark patches of skin. Furthermore, this premium. 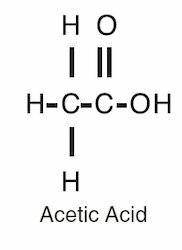 Acetic Acid is colorless liquid and come under organic compound. 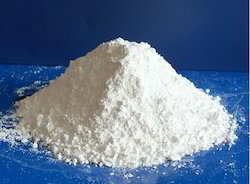 As a chemical reagent as chemical compounds production. Acetic Acid 99.85 % min. by wt. Formic Acid 0.05 % max. by wt. Acetaldehyde 0.05% max. by wt. 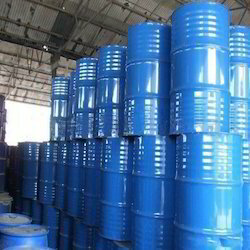 We are a well known trader and supplier of Diacetone that is used as industrial solvents and also as chemical intermediate. We are giving this acetone in diverse packaging options for delivery within assured schedules. The given acetone is processed by utilizing chemical compounds under the visionary guidance of vendor’s skilled professionals. Offered acetone is appreciated among customers due to its accurate composition. We provide a wide range of triclosan that is widely used in cosmetics and oral care formulations. It is slightly soluble in water, but totally soluble in ethanol, diethyl ether and stronger basic solutions. 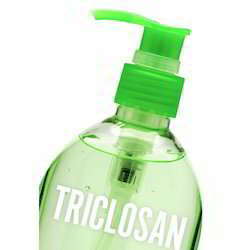 Triclosan is used in soaps, deodorants, toothpastes, shaving creams, mouth washes, and cleaning supplies. methanol, acetone. Slightly soluble in hexane. Dish washing products like bars and liquids. In textile and paper treatment. 8.In plastic master batches. 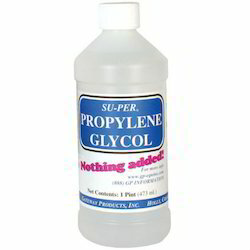 We offer a wide range of propylene glycol that is usually a faintly sweet, odorless, and colorless clear viscous liquid. It is hygroscopic and miscible with water, acetone, and chloroform. 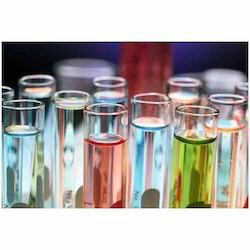 Our clients can avail from us a wide range of Liquid Retarder chemicals that is a colorless-light yellow viscosity liquid. These are used as a macromolecule film forcing agent and also have cationic characteristics. Retarder chemicals are in great demand for their styling and conditioning properties. These are mainly used in Mousses, Conditioners, Hair spray gels, Shampoos, Styling, Curl and Hair dyes. 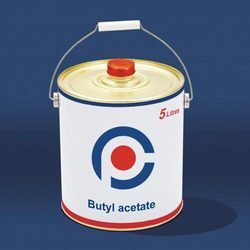 We are the leading supplier of Butyl Acetate. Looking for Pharma Food Cosmetics & Personal Care ?